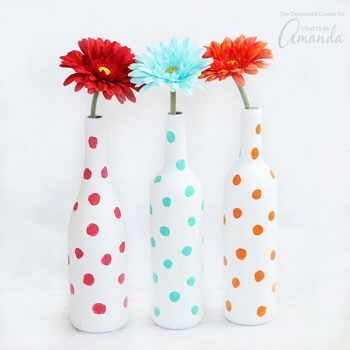 Don’t recycle those empty bottles just yet! 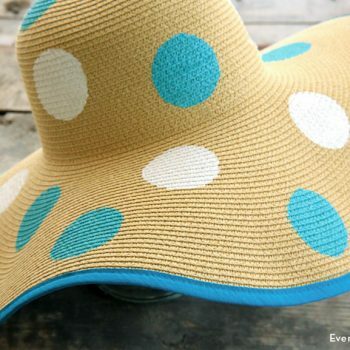 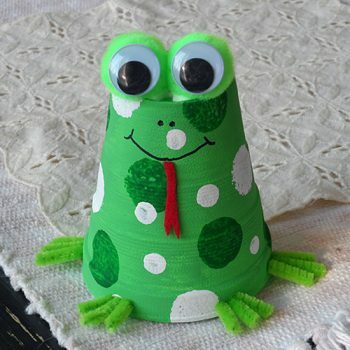 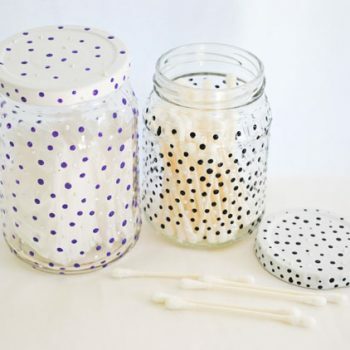 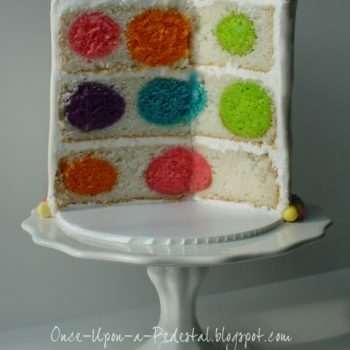 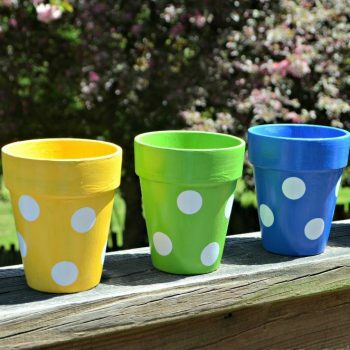 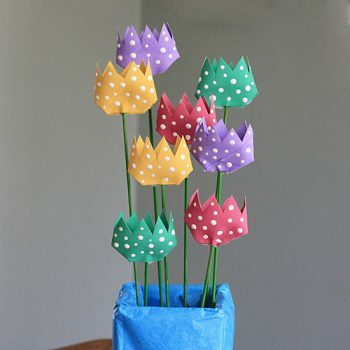 With a little bit of paint, you can turn them into beautiful, polka-dotted vases. 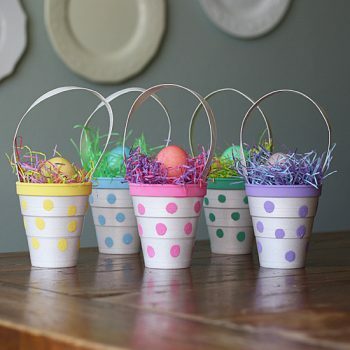 Perfect for Easter, these colorful cups are great for filling with treats, trinkets or colored eggs.